Microsoft has shown the world that it's very swift when it comes to recovering from errors that it has made. With the original Xbox design, Microsoft was definitely testing new ground and thus had little experience when it came to protecting its intellectual property and hardware. The original Xbox was largely easy to open by most people with the most common of tools and was quickly adopted by the modding community as the ultimate "utility" console. In an attempt to circumvent those with modified Xboxes, Microsoft added security and authentication features to its Xbox Live service that would detect whether an Xbox was in its original form or not. But the mod community did not sit idle and not long after, mod chips were introduced that were able to switch on and off between original BIOS mode and "modified" BIOS mode on the first xbox. 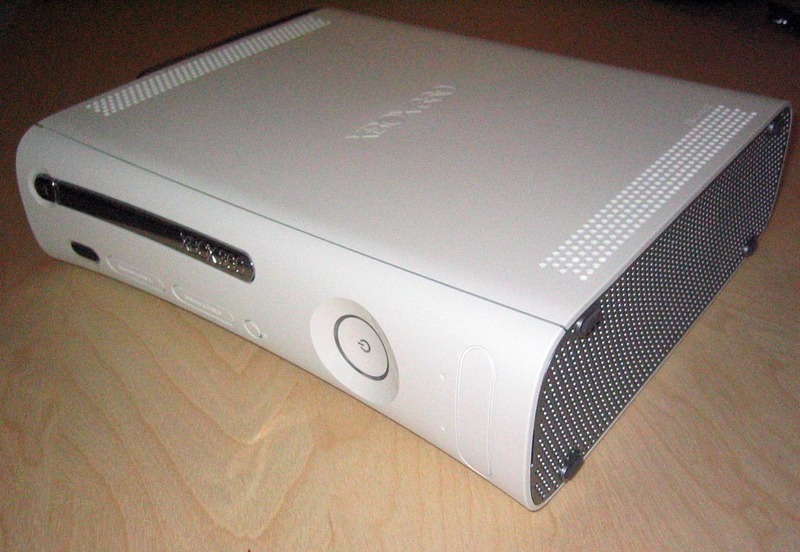 Microsoft has clearly announced to the public that it has designed the Xbox 360 from the ground up to thwart those who want to crack open the case -- even simply for a look inside. They have stated that the unit will be screwless (partially true) and be extremely difficult to disassemble -- unfortunately only partially true. With those tools in hand, we're ready to disassemble the Xbox 360. Last edited by hackinformer on Sat Aug 09, 2014 4:33 pm, edited 1 time in total. nice experience, thanks for sharing!